For Kohli, who’s team must win the fourth Test to force a decider at Kennington Oval, this match assumes greater significance. 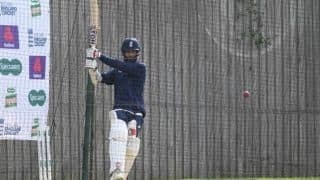 Virat Kohli has backed spin to play a role in the fourth Test between India and England at Southampton, while amping up the responsibility on his No 1-ranked team as it hopes to stay alive in the series. While the initial view of the surface at The Ageas Bowl was of a distinctly green-tinged one, reports from Southampton indicate that bounce, more than seam or swing, could be the decisive factor. 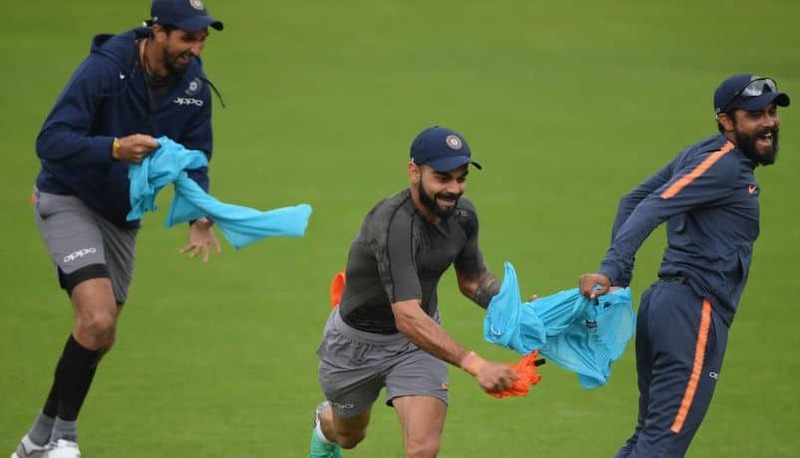 While England named their XI for the fourth Test on Wednesday, in which a second spin bowler in Moeen Ali was added, Kohli suggested a similar approach for India with news that R Ashwin was fit to play. Four years ago at Southampton, Moeen took eight wickets – six in India’s second innings – as England roared back from 0-1 down. That 266-run win set them on the way for two more wins, to close out the series 3-1. India have Ravindra Jadeja to pick from, having released Kuldeep Yadav for the last two Tests. The left-am spinner has not featured in the series so far, but with England playing two spinners, Kohli’s comments on the nature of the Ageas Bowl pitch suggest that Jadeja could be reunited with Ashwin, with whom he has proven a potent force over the last three years in Asia. “If Nottingham was hard work, this is going to be even harder because England would want to come back strong, and we understand that. 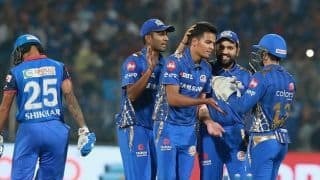 We have to be even better with what we did in Nottingham to be able to get results our way,” said Kohli.